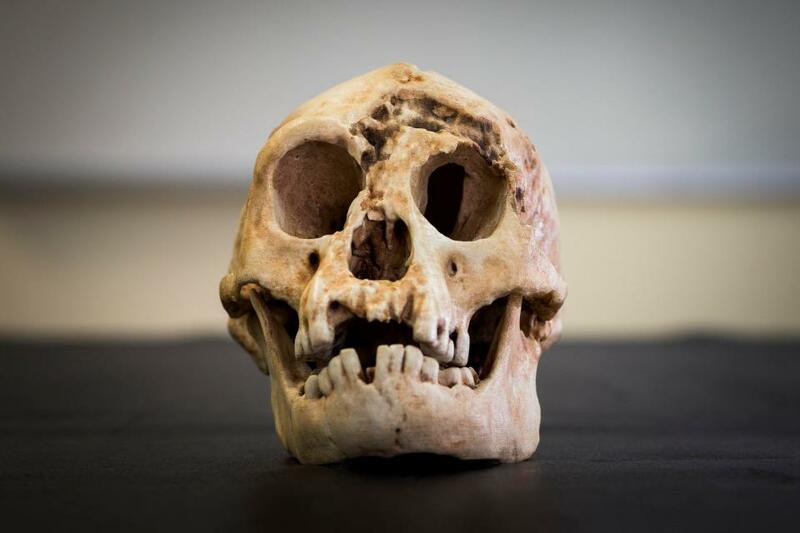 UPDATED: The Homo Floresiensis: Did the Nephilim include a race of hobbit-like people? While traversing the world of the unknown Nephilim race, you may notice many important findings are under a veil of secrecy, antediluvian artifacts have been concealed, and many different cover ups have taken place. This world is full of the unknown, all of which can be understood using the Bible. In the book of Genesis, using modern translations, we are told about a race of giants. Nowhere in the modern Bible were we told about the hobbit-like people. Wonder why? Simply put, if scripture is translated from Hebrew to English the word giant is not derived from the translation instead the word nephilim is. So who are the Nephilim? The Nephilim race is defined in the Bible as: “the sons of God came unto the daughters of men, and they had borne them children, these were mighty men, which in old time were men of renown.” Looking at scripture, much can be derived from Genesis 6:4. The race of Nephilim is not just limited to giants, because the same fallen angels are now the creatures of the abyss. The book of Revelation gives insight to all of the creations that exist, for example militarized locusts with the teeth of a lion, and the hair of a woman. These are considered the creatures of the end times. As it was in the days of Noah, so shall it be in the days of the coming of the son of man. So what all did the fallen create with the daughters of men? Recently, more discoveries are shedding light on a race of hobbit-like people from the island of Flores in Indonesia. The hobbits originated in the antediluvian time period. 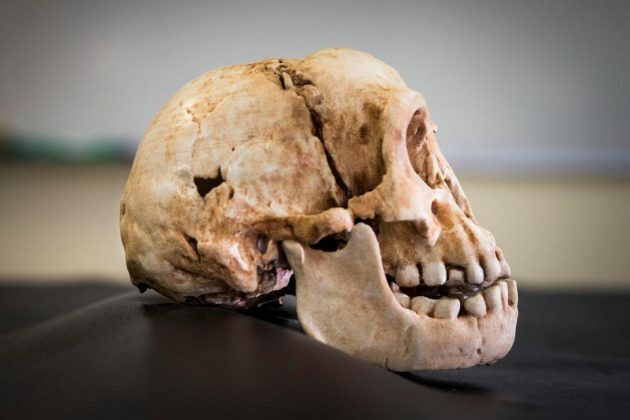 Original human analysis of the findings showed that the hobbits lived roughly 12,000 years ago, but the new findings which are now being analyzed and most likely manipulated, show the timeline of 50,000 to 190,000 years ago. The findings have been manipulated in the past to continually assault the timeline of the Bible in attempt to hide the truth. Interestingly enough, the Solomon Islands, famous for the evidence of giants, and Flores Indonesia are only separated by Papua New Guinea, placing both of them in the same vicinity. The evidence of giants found in the Solomon Islands has been covered and rarely reported, which means the evidence of what is actually going on in Flores is also most likely being hidden. 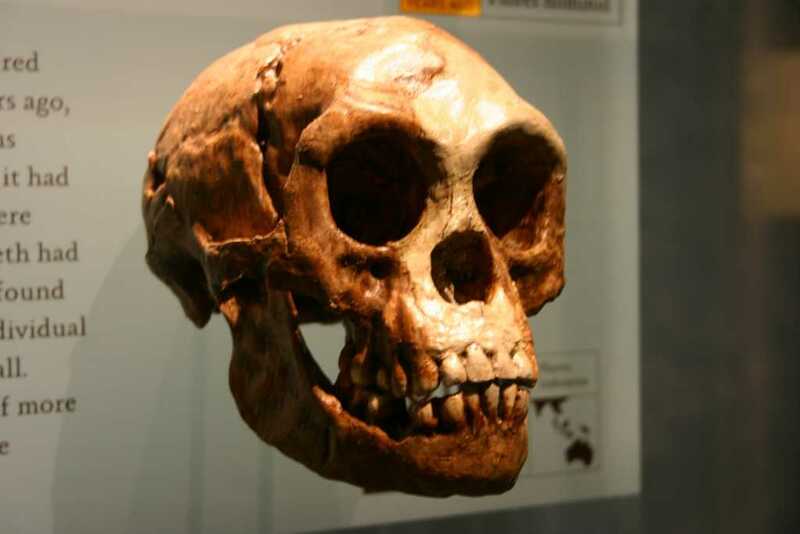 The evidence now shows that the hobbits arose around the same time as humans, and probably overlapped with Homo erectus, too. Understanding that the evidence depicted to the world is filtered is vital for two simple reasons. One, various agencies, and the Illuminati do not want the people of the world to know the truth about Genesis or the Bible. And two, because the fallen want to paint the narrative of history so it can be used for their agenda in the future when it comes down to the beings that do exist and the soldiers they will use. The biggest mysteries are yet to be uncovered, but the true timeline of this discovery places these hobbit-like creatures in the early days of the world, which puts the timeline to the antediluvian period; whether or not they survived the flood still remains a mystery. April 21st, 2017 AT 10:00 EST — Scientists confirm that the Homo Floresiensis species are actually not humans at all, rather they are a new form of creature. A TINY human race which was recently discovered in Indonesia was not an early human but an entirely different species, scientists have found. 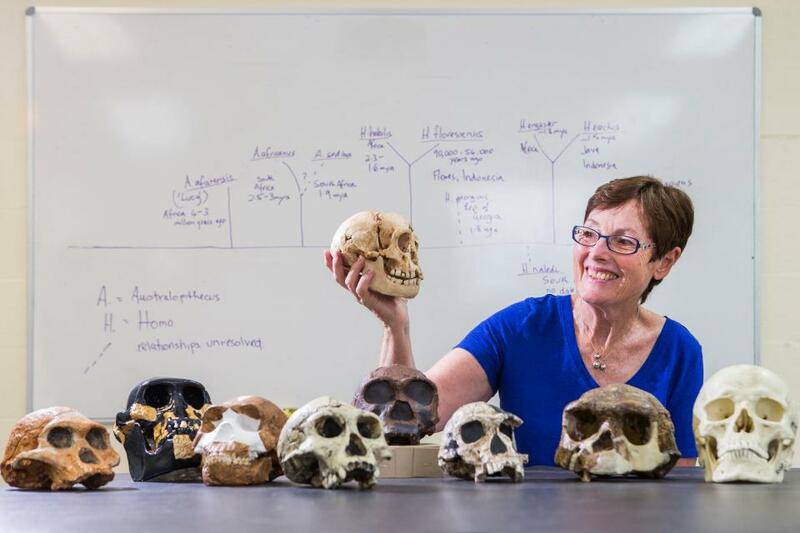 A new study conducted by the Australian National University (ANU) found the race were most likely a completely different species. Researchers reveal that this species is most closely related to the Homo habilis, which inhabited mainly Africa. 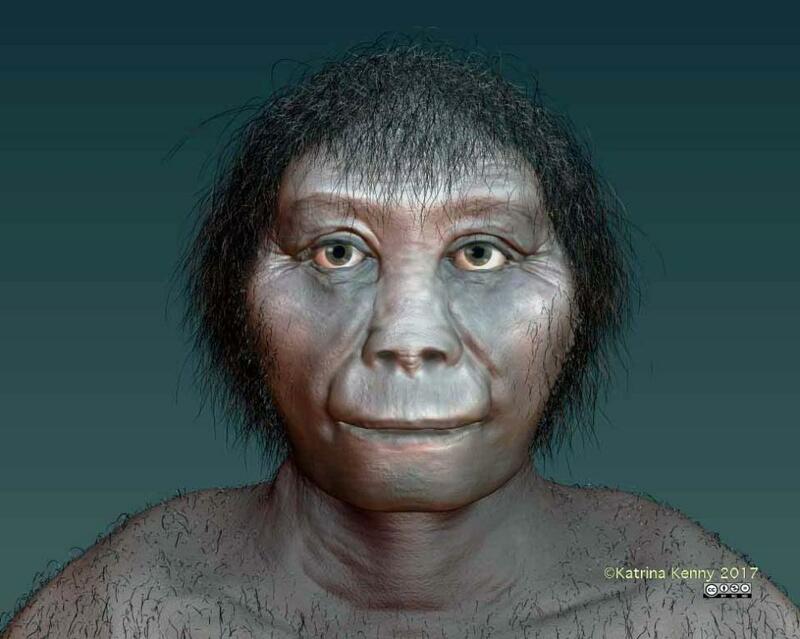 Also, Interestingly enough the Flores Man and the homo Habilis species share a common ancestor. Once again, humanity in the 21st century has been presented with the opportunity to understand, discover, and reveal that creatures born of the Nephilim did in fact exist. She said: “The analyses show that on the family tree, Homo floresiensis was likely a sister species of Homo habilis. “It means these two shared a common ancestor. Previous articleThe Precipice of the End: What in the World Just Appeared in the Clouds Over Mexico?! You should actually try the date at being closer to 6,000 years ago for these beings existing.